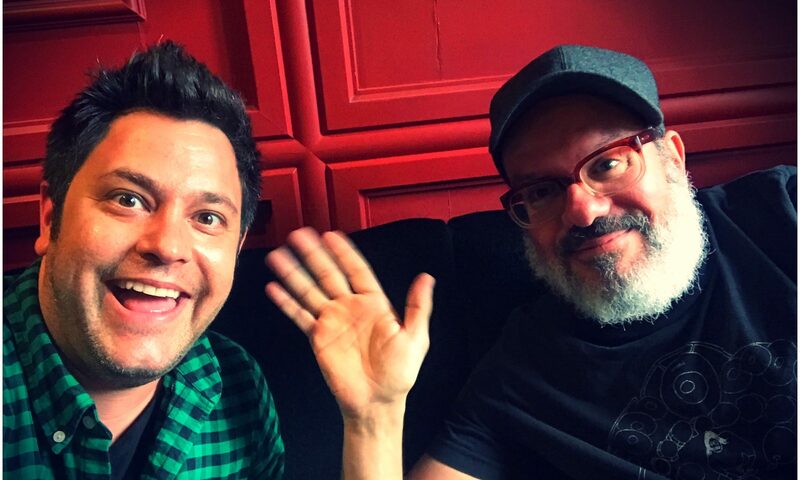 The TCR-TX team launched at Moontower Comedy Festival on April 20th 2018, where David Cross & Friends: Avery Moore, Justin Hicks, Luis Flandes, Tyler Groce, Preacher Lawson, Hunter Duncan, The Sklar Brothers, Maria Bamford, and more were joined by local organizers and Voter Registration with Headcount in Austin TX. We also did voter registration and popup comedy shows in San Antonio and Lockhart. 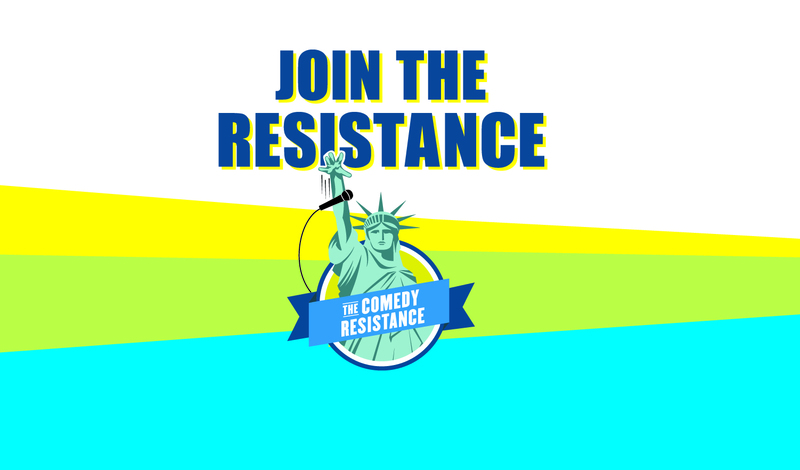 Because Texas is a hot state with some of the most restrictive rules to register to vote, TCR -TX has organized numerous voter deputizing events and those newly deputized volunteers have fanned out to comedy shows and events throughout Texas in an effort to get people registered to vote. Ongoing VR and GOTV efforts include partnerships with venues, Native Hotel, Cap City and more.